Hello and thank you once again for joining us down at the crossroads for some music, magick, and Paganism. Where witches gather for the sabbath, offerings are made, pacts are signed for musical fame and we cross paths with today’s most influential Pagans, occultists, and deep thinkers. 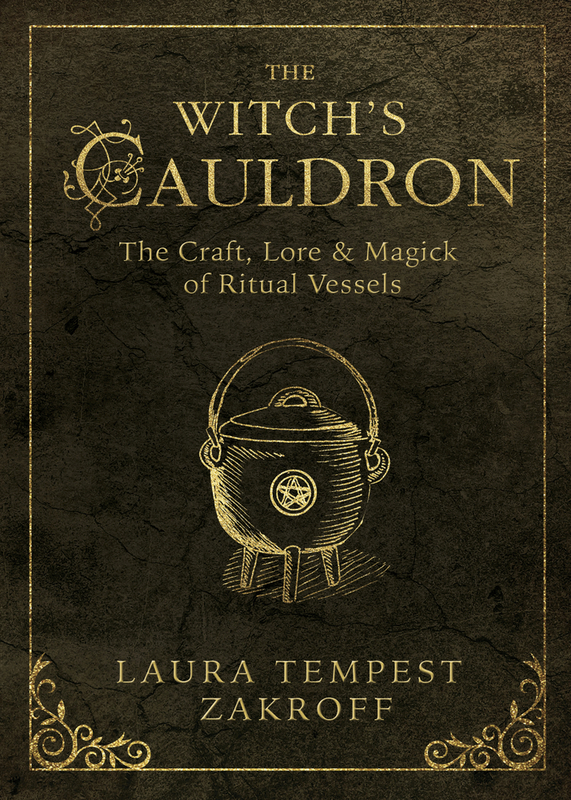 I am your bewitching, bald headed, host Chris Orapello and tonight Tara and I meet with blogger, artist, and author Laura Tempest Zakroff to discuss her new book The Witch's Cauldron, her background, her work, witchcraft, P-words, and more. We don't even scratch the surface of all that Laura is involved with because of some reminiscing and a lot of goofing around. Along with being an author Laura is an accomplished blogger, artist, performer, and musician as one of the key members of The Nathaniel Johnstone Band. All in all, this was another good time for Tara and I. 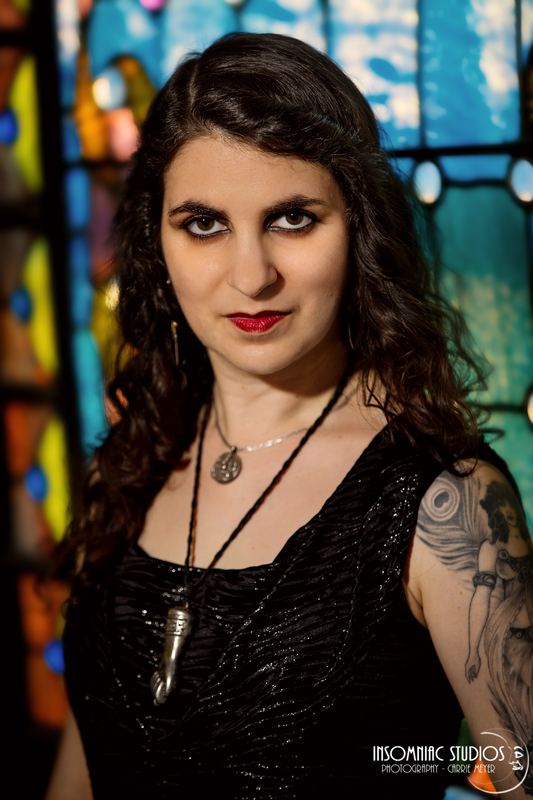 We look forward to having Laura back on the show when her future book Sigil Witchery comes out and to catching up with her when she's in the motherland of Southern New Jersey.